Ready to print with LOTS of materials? Altair 3 has some awesome new features including a flexplate for easy print removal and auto-calibration. 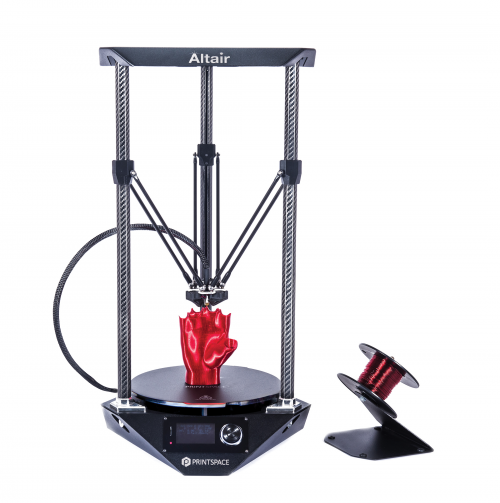 Altair 3 also comes with the NOVA all-metal hot end, instant-on heated bed, and metal frame construction. 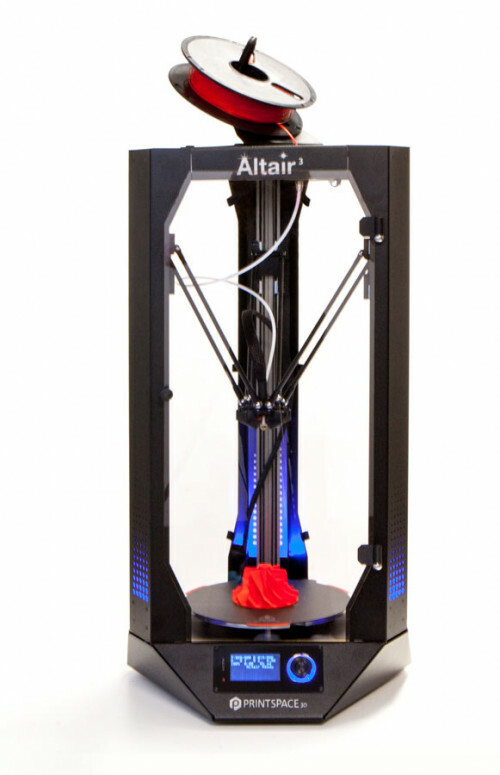 Altair 3 Air is an open air, all metal 3D printer intended for people serious about 3D printing resolution, productivity, and ease of use. This open air model is made out of aluminum, and prints various materials. The flex plate allows easy removal of prints and the ability to quickly change out printing surfaces. Our unique auto-calibration system ensures quality prints. Altair 3 Air comes with a spool holder, tweezers (for cleaning nozzle), and a part removal tool for removing finished printed objects from the bed. Comes with Simplify3D® Software: Improve your print quality with Simplify3D, the powerful 3D printing software that gives you total control for amazing 3D prints. Altair is also compatible with Mattercontrol, Cura, Astroprint, Octoprint, Repetier & Skeinforge. 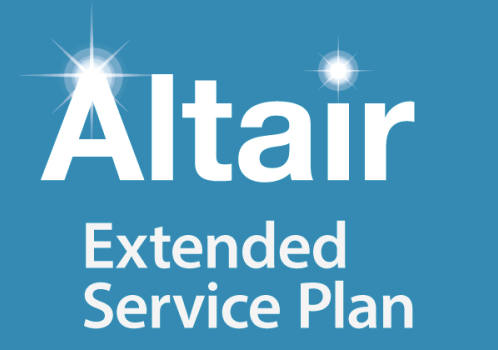 Altair 3 Air comes standard with a 6 month warranty. An Extended Service Plan is available for those seeking peace of mind.